Make an extra 2250 AA miles by shopping online! If you don’t know about the magic of shopping portals and how they can make you tons of miles then check out our article on How to Use Shopping Portals for Mega Miles. American Airlines Shopping just announced a bonus from now until April 29 for up to 2250 bonus miles on top of your normal shopping earnings. The first level is 250 miles for $125 spend, and it goes up to 2250 miles for $700 in spending. The spending thresholds are cumulative which means you can spend the amounts at different merchants throughout the month and still get the bonus. This represents an extra 2X or 3X on your spending which is great for stuff that you would shop for anyways. You buy $300 worth of clothes at Macy’s which is currently paying 6 miles / $1 spent. You will not only get the 1800 normal miles ($300 * 6) but will also get the 1000 bonus miles for a total of 2800 AA miles on only $300 in spending. 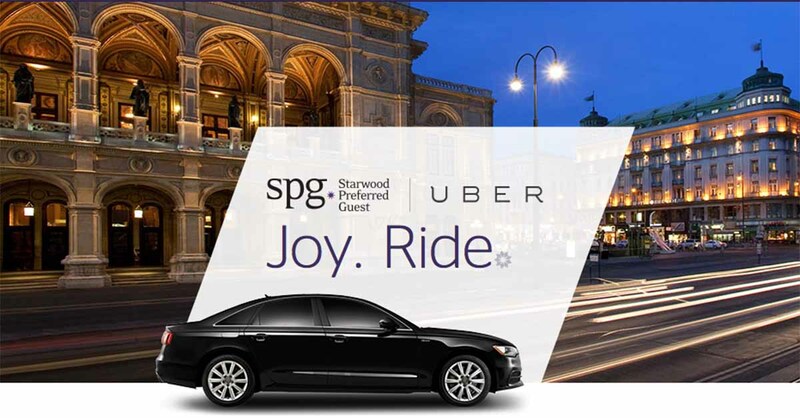 And this of course is on top of whatever miles or points you get for using your credit card such as the 1 Ultimate Rewards point you get for every dollar you spend with the Chase Sapphire Preferred card. Shopping online is one of the best ways to turbocharge your miles earning and one that should be part of everyone’s strategy. Author John ButlerPosted on April 7, 2015 Categories American Airlines AAdvantage, Online ShoppingLeave a comment on Make an extra 2250 AA miles by shopping online! American Airlines sent out an email this morning stating that existing US Airways Dividend Rewards accounts will be merged into the AAdvantage program on March 28. We previously showed you how to make sure your American and US Airways accounts were linked together which will make sure that the miles get put into the right account. If you have done that you are all set! Anything else I should do before this happens? I have been telling everyone that opening a US Airways MasterCard before the merger finalizes is a great idea. First off, the offer is a great one, 50K miles after the first purchase! Second, this card is eventually going away and is being transitioned into a new American Airlines card. 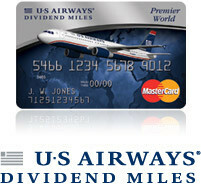 By getting the US Airways card now, you are still eligible to get the new card too when it is released (along with any bonus that it offers) Third, you can get both the 50K US Airways bonus, the 50K American Platinum Visa bonus (both are part of our Easy Quarter Million program) and once they combine the programs you will have a cool 100K miles all in one account which is enough to go anywhere in the world! It’s First Friday! 3X Points on Restaurants and Bars for Chase Sapphire Preferred cards. 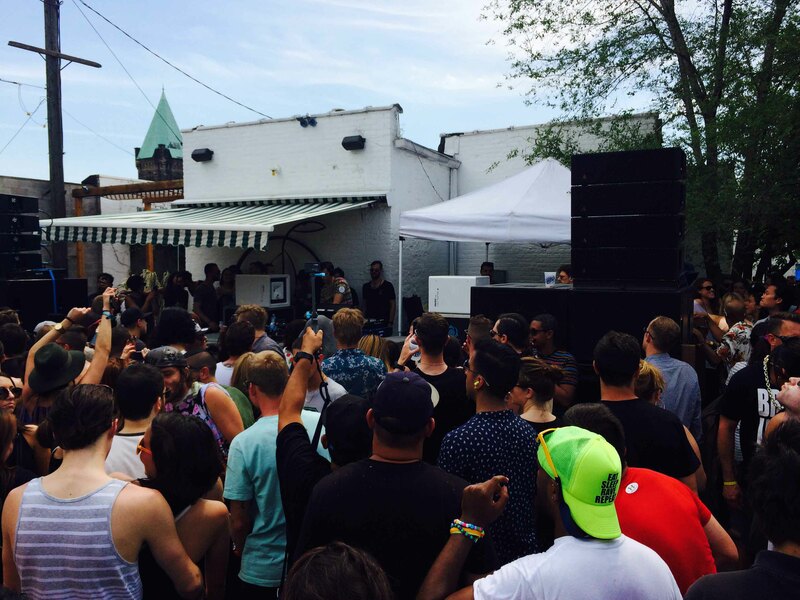 First Friday is one of those things I have been wanting to write about but kept missing. Well today I will check it off my list. 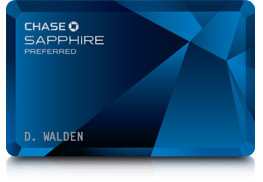 People who follow this blog know that I love my Chase Sapphire Preferred card. The 2X miles on Travel and Restaurant expenses really adds up for me since that is so much of what I spend. Well today they are giving you an extra bonus point on the Restaurant category (which normally includes bars and clubs too) for a total of 3 points for ever dollar! So go out to happy hour if needed and offer to pick up the check! Or do the old “I’ll put it all on my credit card and take the cash” trick. That way you can get triple miles on the total amount of the bill that will help you get closer to your next free trip! You don’t have to do anything special, the bonus is applied automatically today so enjoy the extra points! While you are at it, why not double dip at one of the locations where you can get Miles For Meals for an extra 5 miles per dollar spent! Author John ButlerPosted on March 6, 2015 Categories Chase Sapphire PreferredLeave a comment on It’s First Friday! 3X Points on Restaurants and Bars for Chase Sapphire Preferred cards. 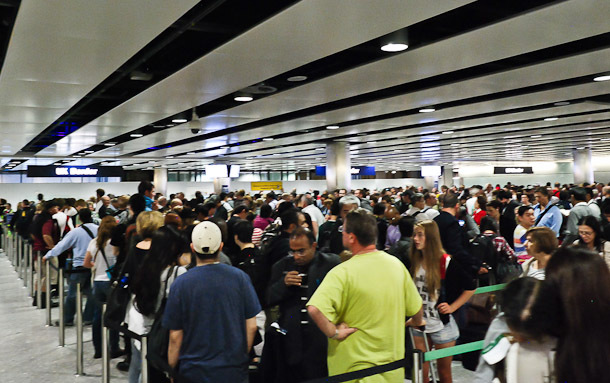 There are few things worse than coming back from an 8+ hour flight and then having to sit in a massive line at JFK, MIA, or LAX waiting to clear customs and immigration. In the past I have waited upwards of two hours on occasion even as a resident citizen.